Vacations are the times in our life when we seem to spend the most money so it goes without saying that we need the funds available to buy what we need. However carrying actual cash around can put a target on our backs where pickpockets and thieves are concerned and whilst traveler’s checks do alleviate some of the problem there is an even better solution: pre-paid credit cards. 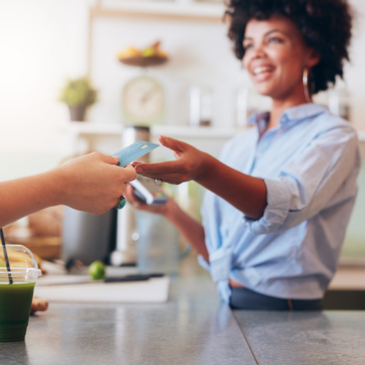 Pre-paid credit cards can be found that are specifically catered for those who do a lot of traveling as well as those who need assistance with budgeting and keeping track of expenses. The main benefit of pre-paid cards is that if your card does get stolen you only need to contact your credit card company and ask them to cancel the card. This makes the card unusable and guards your savings. Whilst you can do the same with a normal credit card, you have no complete safe guard against your credit report being damaged. A pre-paid credit card is not linked up to a bank account in any way and so even in the unfortunate event that it does get stolen you can rest assured that there won’t be any great level of damage. In addition, you will also find some companies who will send out a new card or provide emergency cash to people who have been the victim of a stolen card. Once you have opened a pre-paid credit account you will be able to access it anywhere that you have an internet connection. This enables you to check your account regularly so you can budget your expenses. In fact pre-paid credit cards are especially popular with people who travel a lot for business as it enables them to completely stay in control of their expenses for both personal accounting and reimbursement reasons. Furthermore most pre-paid credit cards can be used all around the world. Most of the major credit cards offer this kind of card so anywhere that you can use their normal cards you should also be able to use your pre-paid card. It is relatively easy to top up your account too as there are multiple ways that this can be done. Travelers can choose the easiest way for them whilst making sure to stay within their budget whilst traveling.